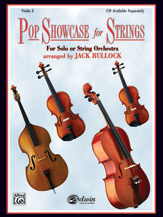 Pop Showcase for Strings, for solo or string orchestra, is a collection of 13 popular songs that can be played as a solo with piano or CD accompaniment, or with a string orchestra with or without the CD or piano. 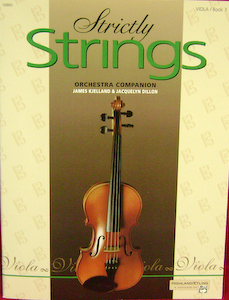 Each selection is presented in two arrangements, a solo and a complete string orchestra piece. The solo section is written so that it can be played as a solo or in unison (or octaves) together by any ensemble, including the entire orchestra, with or without piano accompaniment. 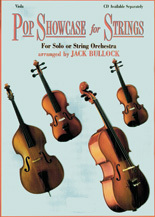 The arrangement for string orchestra that follows uses the same rhythms and melodic lines included in the solo section. 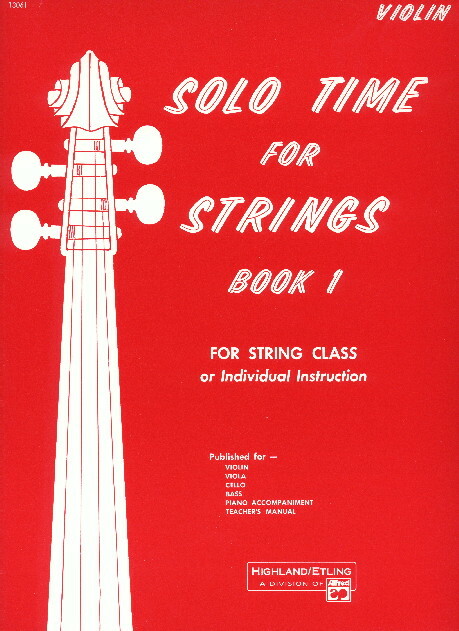 The first song can be played after the first six notes are learned in any string method and the pieces progress to about a level two. 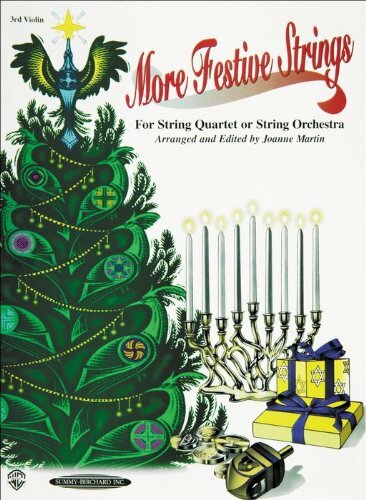 These arrangements are excellent supplements for enhancing any student&apos;s knowledge of popular music from the 20th century and are great concert material. Titles are: Augie&apos;s Great Municipal Band * Eye of the Tiger * Blue Tango * All I Want for Christmas Is My Two Front Teeth * Theme from Ice Castles (Through the Eyes of Love) * (Meet) the Flintstones * The Rose * This Is It! * I&apos;m Walkin&apos; * Merrily We Roll Along * Animaniacs * Star Wars (Main Theme) * Theme from Superman. There's no greater feeling than getting the perfect item with the most features at the lowest price. 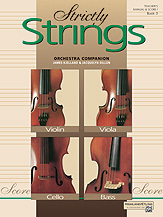 Buying Alfred 00-0601B Pop Showcase For Strings through an authorized dealer such as UnbeatableSale.com is the only way to ensure its quality and authenticity. Our everyday marked-down price is $10.26, $0.51 less than the retail price you'd pay at most stores. Want to save even more? Look for items marked FREE SHIPPING for free shipping within the continental United States. Don't forget to check out today's Unbeatable Deal for a great product at an unbelieveable price.